Are you a garage door contractor looking for new customers ? "Great!!! The best advertising dollars ever spent, ROI can't be beat. I only wish I started sooner. Thank you 99 Calls." Try the 99 Calls Lead Generation System for Garage Door Contractors! The 99 Calls Lead Generation System is uniquely designed to promote Garage Door Service Providers online. 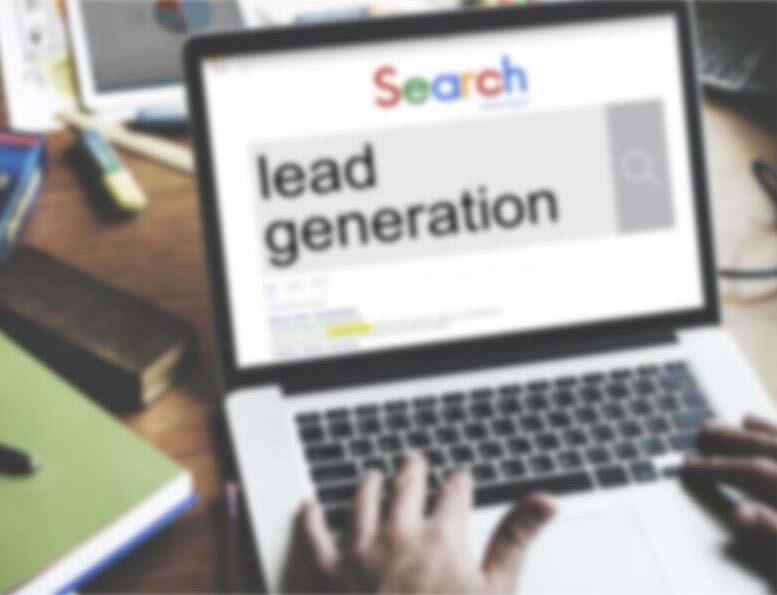 The lead system starts with a super-fast, mobile-friendly, search engine optimized (SEO) website that is specifically designed to generate garage door leads in the cities you serve. Next, your garage door business is promoted online to search engines such as Google, Bing, and Yahoo, and in online yellow page directories such as AT&T's Yellowpages.com and Verizon's Superpages.com. Additionally, your business is promoted on other popular sites, like Yelp and Facebook, used by local residents to find Garage Door services providers. Through massive online promotion of your Garage Door business, local customers will find and call you directly. Imagine, exclusive Garage Door Leads direct to your phone! And the best thing is the longer you use the 99 Calls Lead Generation System, the more Garage Door leads you receive each month! Learn more about the 99 Calls Lead Generation System for Garage Door Contractors, click the "GET STARTED" button, or call us, 9am-5pm ET, at 800-717-4669. The 99 Calls lead generation system is proven to deliver top quality Garage Door Leads. There’s nothing better than organic SEO for attracting the right prospects. So we create a hyper-fast, mobile-friendly, optimized website for your Garage Door company. Benefit from local traffic — people who need a Garage Door Contractor click and call. Next, your Garage Door business is promoted to top local search engines (Google, Bing, and Yahoo) & other important online directories. When people need a Garage Door provider, your business is prominently featured. Your Garage Door business looks like a trusted Fortune 500 company. The average Garage Door business enjoys about 60 leads in the first year and 120 in the second year. "I would like to get an estimate on installing two new garage doors at my home. There are two sets of swing-out doors that I would like to replace with standard roll-up doors for each bay. I look forward to speaking with you. Thank you." "Looking to have a garage door opener installed. Also, I need a remote for a current unit that is installed (this is a two-bay, but one bay doesn't have an automatic door opener." "Hello, I need to have one of my garage roofs repaired as it has some leakage. Also the garage door needs to be repaired or possibly replaced." "We are in urgent need of an experienced garage door service company for my new house project." If you are in the Garage Door business, you know that customers are likely to call one of the first companies that come up when they do an online search. When potential customers are ready to choose a Garage Door contractor, they want to know they are getting the best deal around. Want more garage door installation jobs? Need leads for your residential garage door repair business? Want to grow your garage door spring and motor replacement business? Are you a garage door contractor looking for commercial installation work? "99 Calls is by far the best lead generation company I've tried. Their customer service is excellent, and they deliver the leads. I've now got them building two of my businesses!" "99 Calls was my introduction to Website advertising. It has proven consistently productive, and has been an excellent way of mass advertising. I strongly encourage any contractor / business owner to utilize their services." "Starting up with 99 Calls is the best business decision I've made. I've never been busier, and your customer service is the best. Thank you for your hard work." Through the massive online promotion of your Garage Door services, potential customers will find and call you directly. Imagine, exclusive Garage Door leads direct to your phone! What's more, the longer you use the 99 Calls Lead Generation System, the more Garage Door leads you will receive month after month! It’s our dedication to extraordinary service. We do what we say we will do. We bend over backward to generate Garage Door leads for Garage Door contractors and help their businesses thrive. "I've been using 99 Calls for my Internet advertising since they started and they provide me with excellent and personal service. I trust 99 Calls and have recommended many friends to them."